At SV CPA Services, we are proud to operate exclusively in the cloud. Take a look at the programs we typically recommend for clients. Frustrated that you don't have a high level overview of how your business is performing? SV CPA Services uses best-in-class QuickBooks Online software to ensure you clearly understand cash flow and other key performance metrics. Looking for an outsourced payroll provider so you or your staff don't have to manually process payroll and cut checks? Gusto takes the guesswork out of payroll obligations and files payroll tax reports on your company's behalf. SV CPA Services checks the accuracy of reports prepared by Gusto and ensures a smooth transition of payroll data into QuickBooks Online. Looking for tax preparation support? 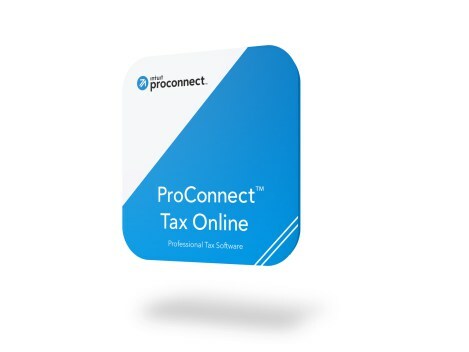 SV CPA Services can take your company's bookkeeping data from Quickbooks Online and seamlessly import it into another cloud-based system, Proconnect Tax Online. We also prepare individual and trust tax returns within this system.